With the market struggling with an economic growth slowdown, a weaker housing market, and consumer debt that remains high, leaving the “consumer” economy in Canada at risk, the S&P/TSX Composite Index is looking vulnerable. The index is up a mere 3.5% in the last year, as all of these concerns and more have weighed on stocks and investor sentiment. But that’s nothing to panic about, as we have many sectors and companies in the index that are thriving, leaving investors and their RRSP and TFSA portfolios facing a bright future. 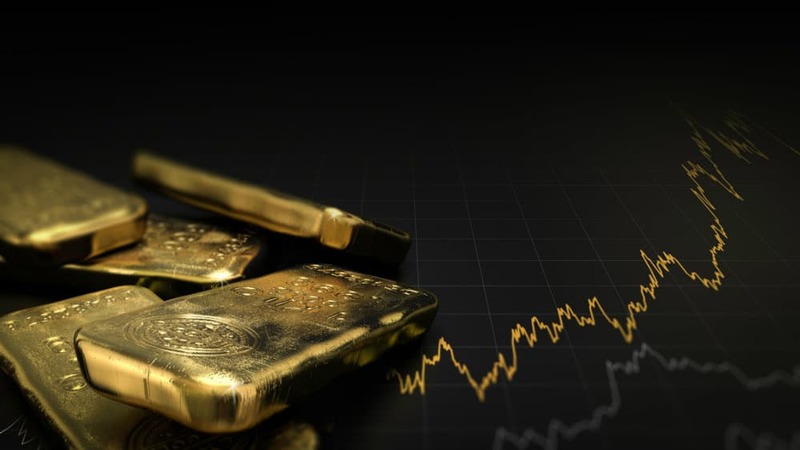 I would like to take a look at gold stocks, as we have seen many of them hitting 52-week highs recently, as investors are increasingly gravitating toward their defensive, safe-haven qualities and the value in these stocks, as they are trading at attractive valuations after years of being ignored and tossed to the side. With a 26% one-year return, $2.5 billion OceanaGold has provided investors with market-beating returns and can be expected to continue to do so. It is for the investor who is perhaps looking for more risk for the potential of a higher return in the gold space. Attractively valued OceanaGold is a good option. OceanaGold is delivering stellar results, with production grades and recoveries continuing to beat expectations. Recently released fourth-quarter 2018 production came in above expectations, and although costs have been creeping up, production out of the Haile mine in South Carolina has been ramping up, and this has served to lower the risk profile of the stock. As the kinks are being worked out at this new mine, it is my belief that we will continue to see strong upside to the stock. $2.2 billion SSR Mining is still attractively valued, as the company remains a top-notch performer with rapidly growing cash flow and production. In the last year, it too significantly outperformed the TSX, with a 29% return. And this makes sense, as SSRM has had an impressive performance in the last few years, with strong cash flow generation and strong cost performance. 2017 free cash flow was $111 million, and while in 2018 spending has accelerated to fund future growth, the company remains very well positioned to benefit from rising gold prices. With a track record of beating expectations, industry-leading margins and returns, a healthy balance sheet with $475 million in cash, and a debt-to-total-capitalization ratio of just 20 times, the shares are a good buy for investors wanting exposure to a jackpot of gold. Fourth-quarter production came in as expected and we can expect the full fourth-quarter results on February 21.